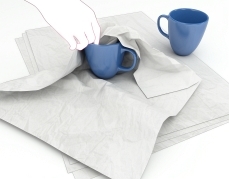 Acid free tissue paper is ideal for packaging applications, interleaving and protecting delicate surfaces. 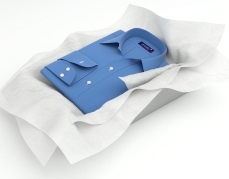 Purelypaper sells two different ranges of Acid Free Tissue Paper, the Masterline range for use with delicate or fragile items and the Economy range which is a slightly coarser alternative for more general purpose applications. General purpose tissue paper ideal for packaging, interleaving and general protection purposes. Pure paper for delicate surfaces.